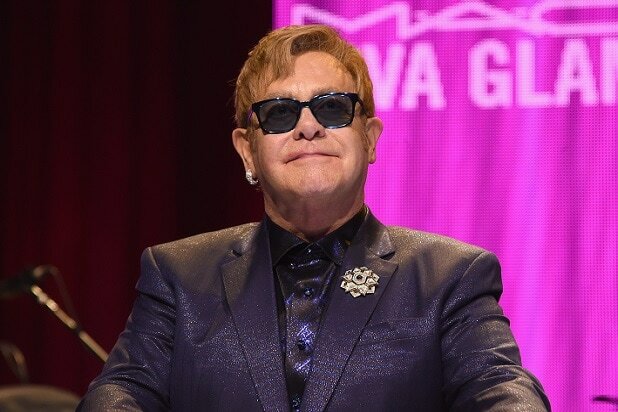 Elton John has canceled a string of concert dates after contracting a “harmful and unusual bacterial infection” during his recent tour in South America. John’s April/May performances of “The Million Dollar Piano” at The Colosseum at Caesars Palace has been canceled, as well as a May 6 performance in Bakersfield, California. According to a statement from John’s reps that was obtained by TheWrap, the musician became “violently ill” during a return flight from Santiago, Chile and was admitted to a hospital in the U.K. where he was treated for a “rare and potentially deadly” infection. John was released from the hospital on Saturday, April 22 and is currently “expected to make a full and complete recovery.” He will resume regular performances with the show in Twickenham, England scheduled for Saturday June 3rd.